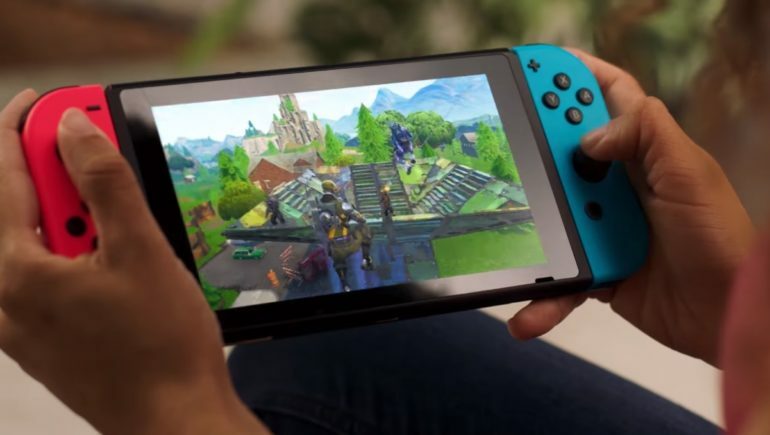 Epic Games has disabled the video capture function for Fortnite on Switch because of “performance and stability reasons”, according to an Epic employee on Reddit. After today’s update, which saw the vaulting of the Drum Gun, Switch players discovered that not only did the beloved gun disappear, but so did video capturing. On Switch, players had been able to record and share in-game clips, but the feature was deemed detrimental to the game’s performance by Epic developers. Its disablement was explained by Epic’s /u/MrPopoTFS on Reddit, who said that Epic had seen a “high rate of Out of Memory related crashes” and that disabling video capture would save a “significant amount” of RAM and boost overall performance. The feature’s disablement was not included in the initial patch notes, but was added later in the day. Hey folks, You may have noticed we’ve disabled the Video Capture feature on Nintendo Switch as of the v5.40.2 client update. This was done for performance and stability reasons as we’ve been seeing a high rate of Out of Memory related crashes. MrPopoTFS also said Epic is considering making the feature optional for players, but it would likely cause a decrease in performance for those players. The video capture feature had proved to be an important one for some Switch players. Unlike the PC and console versions, Fortnite on Switch does not support the replay feature that has allowed players to record and view their past games. The feature was added to Switch in October to give Switch players a similar feature its PC and console counterparts have enjoyed.